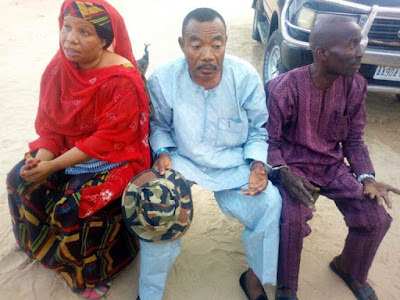 It is the end of the road for another gang of suspected drug traffickers after they were nabbed by operatives. 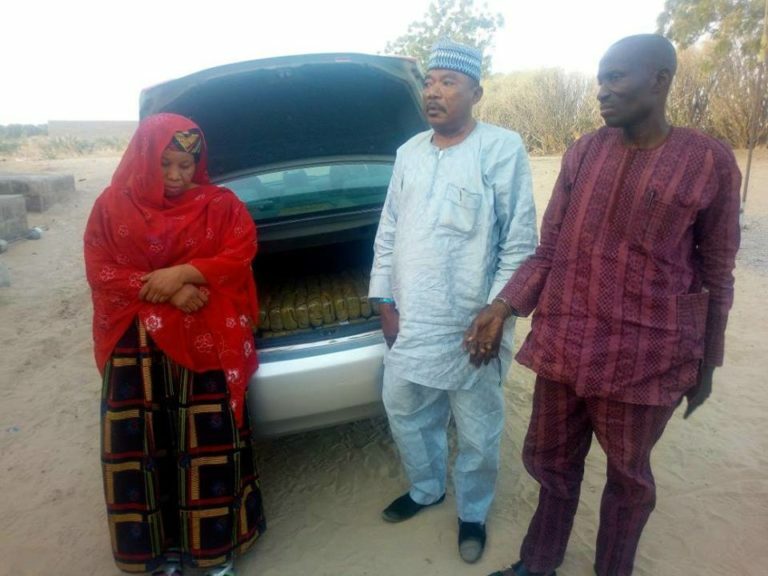 Operatives of the National Drug Law Enforcement Agency NDLEA, Nguru Yobe State Command have successfully arrested three suspected drug traffickers - two men and one woman - while travelling with illegal substance (Marijuana) neatly concealed in their car. The arrest was made along Nguru Kano road and about 56 Kilogram of Cannabis Sativa was recovered from the suspects.